Amazing what a free promotion will do. 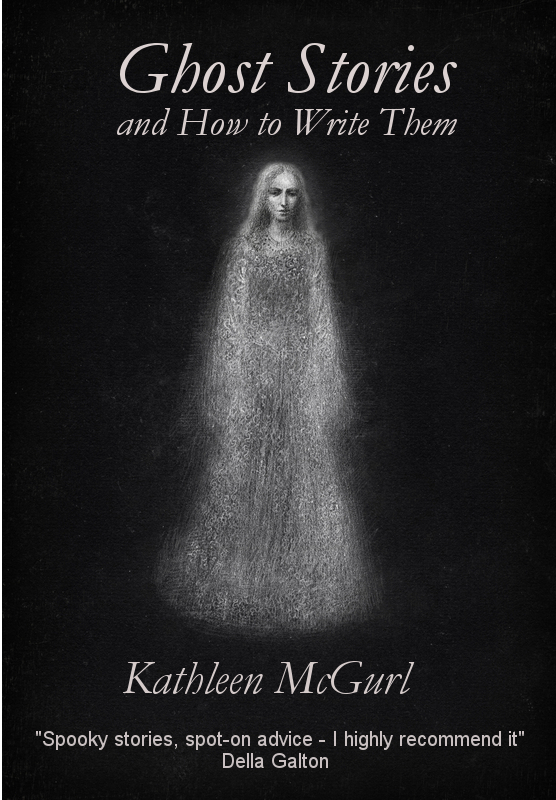 I decided some time back that I’d make my book, Ghost Stories and How to Write Them free over Halloween. A bit obvious, I suppose, but I’d never done a free promotion and this seemed like a good time. So it is free from now till 2nd November, give or take a few hours (Amazon operates on Pacific Standard Time, whereas I’m more your Greenwich Mean Time kind of girl). The promotion started earlier today, and already the book has been downloaded about 130 times across various Amazon sites, and is #1 in the .co.uk site for Writing guides, also #3 in Anthologies. I’ve even made it into the charts on the .com site for the first time ever (#31 in Anthologies). That’s all very pleasing. I’d love it to get into the top 100 free books, so please, away you go and download it if you haven’t already! Why am I giving away my book? Well, for me self-publishing has been a bit of an experiment all along. I wanted to see how easy or hard it was, what sort of sales figures I could make, and get a bit of a first-hand insight into the effects of marketing. It’s been a fascinating journey – seeing how being featured on a new blog immediately leads to a smattering of sales, watching how both my books sales figures rise by the same amount as people seem to buy both at the same time. The free promotion is just the next stage – let’s see what happens to sales when I make one of my books free. 1. Some people who download the free book will read it, like it, tell their friends and write a review. All this may lead to more paid sales later on. 2. Some people who go to download the book will decide to buy my other book, Short Stories and How to Write Them (only £1.53!) while they are there. Well, time will tell. I’m keeping records. Meanwhile, I need to keep publicising this promotion. Feel free to help spread the word by blogs, twitter, facebook or even (shock, horror!) word of mouth.